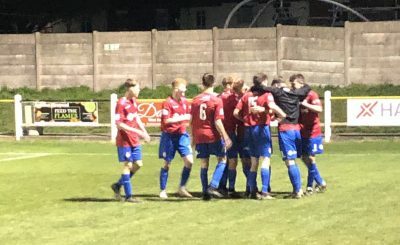 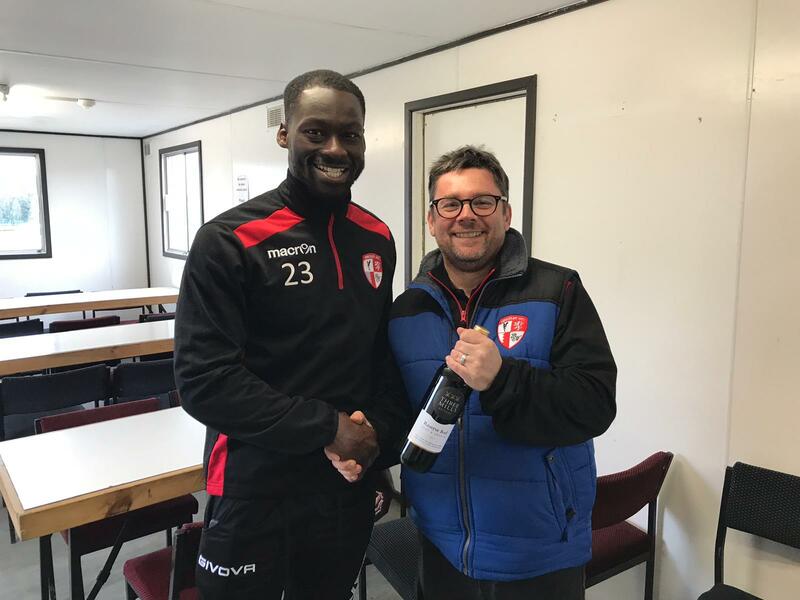 Another energetic display down the left saw Chris Hollist pick up the Paint and Play Supporters’ Man of the Match in the defeat to Uttoxeter Town. 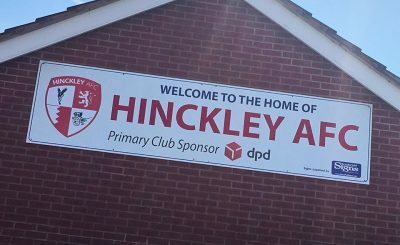 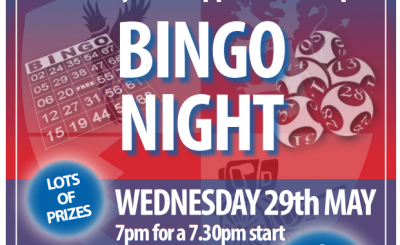 Hinckley AFC is a community owned club established in January 2014. 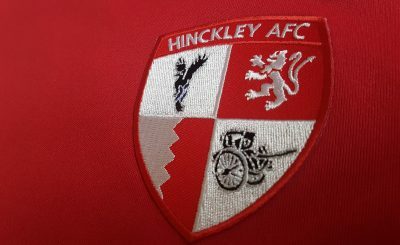 Following the liquidation of Hinckley United its fans have come together to create this new club. 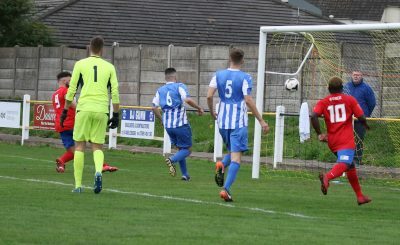 The club aims to promote football for all in the Hinckley and Bosworth community built on a structure of one vote per member. 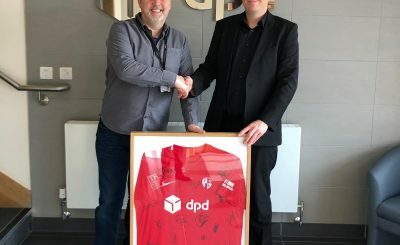 The club is committed to investing its money into football at all ages in the community, with a constitutional promise not to take any profits out of the club.